With more than 50 participants, the Machinist delegation will be the largest contingent involved in a Canadian Labour Congress (CLC) lobbying effort to stop Bill C 27, which would amend a longstanding pension protection law. The CLC is calling upon all affiliated unions to participate in the February 6-7 lobby of Parliament in Ottawa with the intent of stopping Bill C-27 in its tracks. 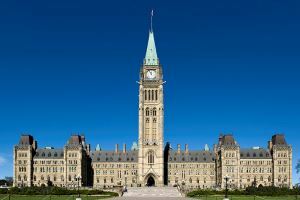 The post Machinists to Lobby Canadian Parliament to Protect Pensions appeared first on IAMAW.